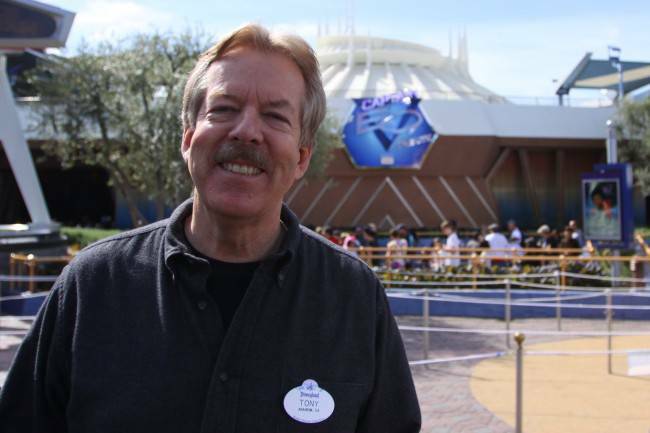 Those familiar to the Imagineering greats behind the most popular attractions at Disneyland will no doubt be familiar with the name Tony Baxter. He has played a pivotal role in the design and creation of many Disney attractions and theme parks for the last 40 years including Big Thunder Mountain Railroad, Splash Mountain, Captain EO, Star Tours, and Indiana Jones Adventure to name only a few. Before that, he played a key role serving up ice cream to Disneyland guests at the young age of 17. Now a Senior Vice President of Creative Development and Creative Director of Disneyland Park, Baxter is responsible for keeping Walt’s original park bursting with new ideas and imaginative ways to keeping the park fresh. Baxter has been honored with numerous professional awards including the “Distinguished Alumni Award” in Fine Arts from California State University, Long Beach and the “Lifetime Achievement Award” from the Themed Entertainment Association (TEA). Today, we catch up with Tony Baxter just as the 3D space adventure “Captain EO” re-opens thirteen years after it closed, being replaced by “Honey, I Shrunk the Audience”, a 3D film based on Disney’s popular “Honey, I Shrunk the Kids” feature film. EndorExpress: Big day for you? Baxter: It is! And for the fans too, obviously. 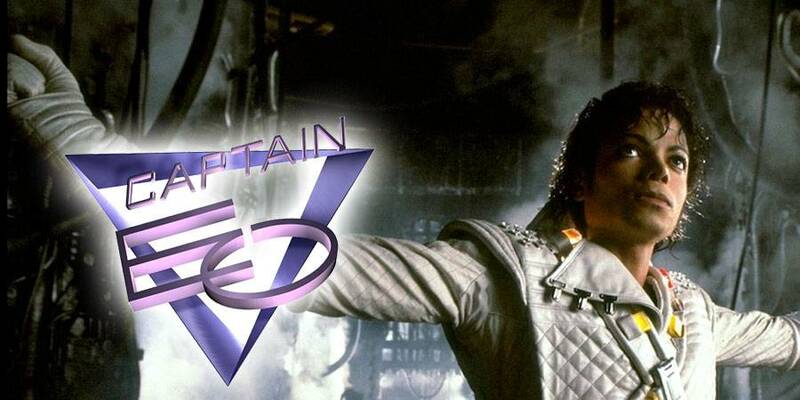 EndorExpress: We’ve spoken about Captain EO last July before anything was officially announced. Can you tell us when this all started to take shape? Baxter: Well, we started talking about it, I think about a year ago because Disney has been doing this in their feature films for a long time where they go into the vault and they pull something out, put it into the theaters, or now more recently put it onto DVD or video and then pull it again – so there’s an excitement that builds up for seeing it and we had now gone about thirteen years since EO had been in the theater. And a lot of things came into being: the 3D is now a big deal in the cinema with things like “Avatar”. Disney’s got “Alice in Wonderland” opening in two weeks and “Toy Story 3” in the summer so 3D is now mainstream. EndorExpress: You can almost say that Disney has kept 3D in the mindset of the general public over the years. Baxter: Yeah! It was a gimmick in the 50s and then in the 80s we kind of brought it into quality film with the 70mm shows like Captain EO and Magic Journeys. And I think it turned a lot of filmmakers because George Lucas and Francis Ford Coppola were involved in this film and so I think they saw the potential of doing this. So it’s kind of opened up the door to the [James] Camerons and the Tim Burtons and everybody who’s now … even Pixar has now joined the bandwagon, so we thought, “Gosh, we have this great film and it’s kind of the dawn of super 3D technology in 70 mm. Why not give it a shot?” And we knew probably that the nostalgic group that grew up with it would be here but what’s been exciting to us is seeing the younger generation – the teenagers and young 20’s who were only little babies who weren’t even around very, very excited about this. EndorExpress: Well, it IS very exciting. Now, I’m sure everyone is curious about the duration or how long Captain EO will be playing. Does Disney currently have an end date for EO or will you be playing it by ear? 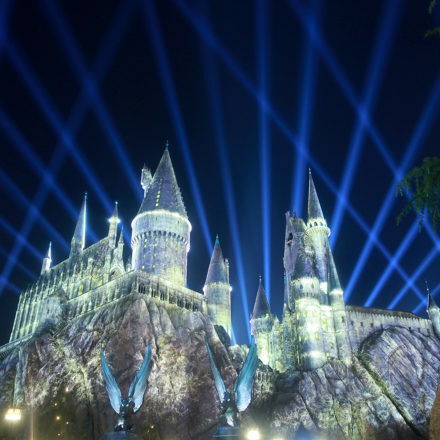 Baxter: No, what we would do is – all of it, we try to keep our attractions pulling their weight. So when the park is very crowded, you don’t want to have something that nobody is going on. So, that’s what we look at as a good indicator that it’s time to get something else there. EndorExpress: That’s kind of what was happening with Honey, I Shrunk the Audience almost. Baxter: Yes, it was. Not that it was, um, you know, like you said, it’s a film that has run here for thirteen years. EndorExpress: Longer than Captain EO. Baxter: Yeah. What kind of movie would you go to in the theater for thirteen years? [Laughs] Disneyland is a little bit more difficult because our audience comes so many times. We have lots of annual passholders and they’ll come ten times a year. Well, you’re not going to go to a movie ten times in a year! EndorExpress: Except with Captain EO they might! Baxter: [Laughs] Right, right, they’ll come. I’m sure a lot of the people that were here this morning will. EndorExpress: And what happens after? Disney has a rather large library of 3D movies that are exclusive to the parks. Are there any thoughts of possible home video releases once these movies are done with their theme park run? I’m sure a lot of fans would love to have them. Baxter: Yeah, I think with 3D technology now moving into the homes later in this year there’s going to be – everyone’s going to be looking for opportunities. I’m not in that division so I have nothing to do with it but you’re right, we do have a lot. Even way back, I mean we have Working for Peanuts and The Mousketeers 3D Jamboree and various other things that were done in the 50s when it was just experimental. 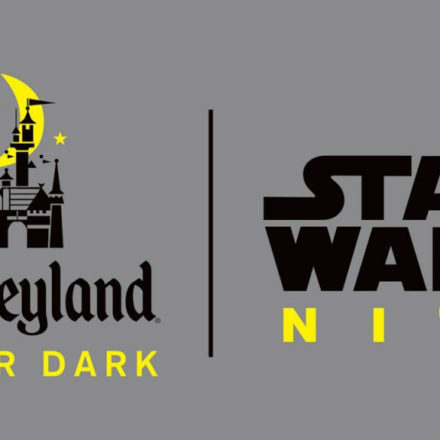 In fact Disney has announced that those films are actually going to be on a demo DVD /Blu-ray that will be shown later in the year in the Best Buys and stuff that are selling it. EndorExpress: Even with “Golden Dreams” there’s still an audience for films that have are no longer shown in the parks. Baxter: Yeah. Yeah, I think so too. You know, the world is changing and standing here today you can’t really say what Walt – if you told Walt Disney that you can buy Snow White and the Seven Dwarfs on the Grocery conveyor belt along with the broccoli and the cheese, he would never have believed it! And yet probably that’s where a lot of people are introduced to our classics I guess. EndorExpress: Right. Cutting to the chase now, any update on Star Tours 2 coming up? Baxter: Well, it’s coming up! EndorExpress: It’s coming up and is 2011 still the launch? Baxter: This year we will be closing the current show and there’ll probably be an announcement about that – and yeah, sometime in mid 2011. EndorExpress: And it will be a 3D event as well? Baxter: Yeah, it’s awesome, you’ll be able to go on it a million times without seeing all the stuff that we’ve put in there, yeah. EndorExpress: So are you saying that there will be variables like in the Indiana Jones Adventure? Baxter: It’s going to have a lot of you know, things. …Surprises.